Thanks to the convergence of cameras and computer networks, high-quality surveillance installations are more affordable than ever. Today’s security cameras allow businesses to easily monitor the security of their facility, or multiple facilities, from anywhere – whether you’re down the street or halfway around the world. If your business is equipped with a computer network, then the backbone of your security and surveillance system is already in place. TCW-GAV offers internet protocol cameras (IP cameras) as well as HD upgrades for your existing analog camera systems. From the wiring to the network setup, we can customize an indoor or outdoor security camera system for the precise needs of your business environment. We carry many leading security and surveillance brands. 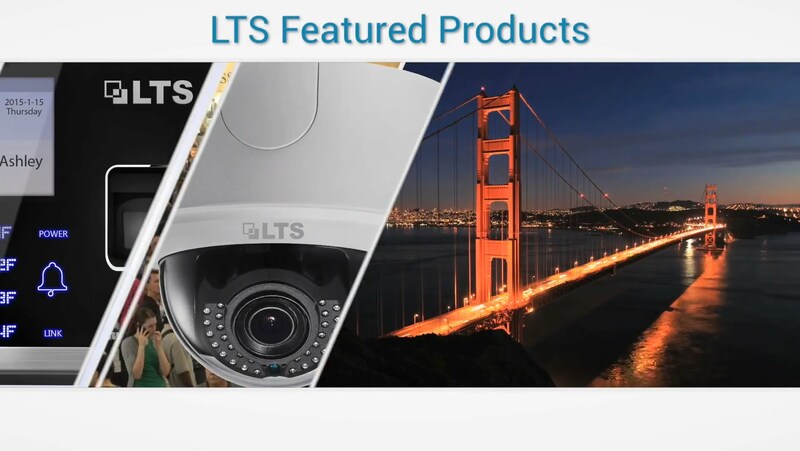 With the new HD security cameras on the market, combined with inexpensive storage solutions, and mobile viewing access, you can get a top-notch surveillance system that’s affordable and user-friendly, regardless of the brand you choose.